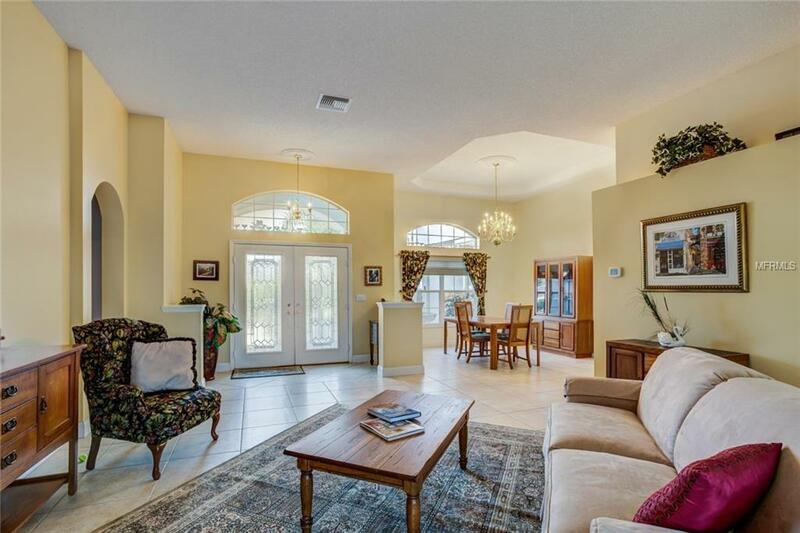 Spacious, immaculate home in a Tavares gated 55+ community on the shores of Little Lake Harris. Enjoy an elegant yet casual resort like lifestyle in an active place with every imaginable amenity. 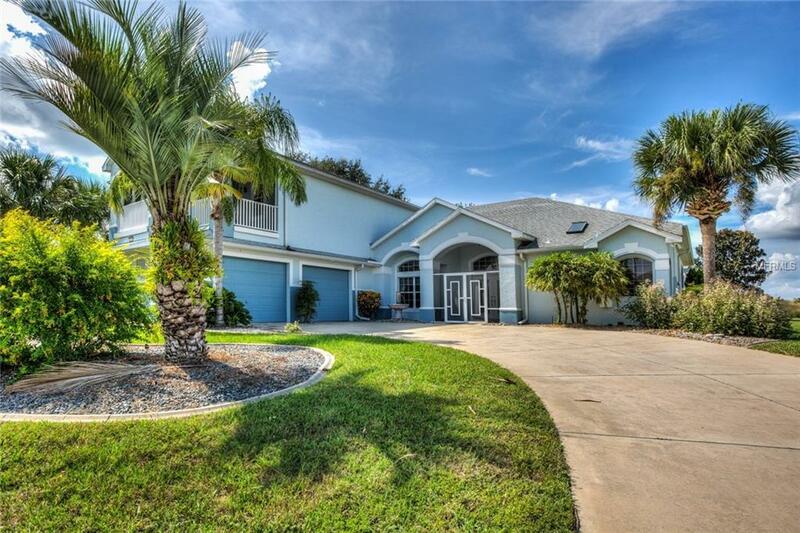 This beautiful home is the perfect layout for entertaining with areas that flow together from entrance to formal dining and living rooms to kitchen, breakfast bar, nook and family room all of which open to the enclosed lanai housing a large hot tub. A view of lush landscaping affords privacy and encompasses an enchanting waterfall and a 15x25 paver patio. Upstairs is an amazing space with Southern Style screened porch and huge closet plus full bath. This Bonus Floor is a true 4th bedroom suite, media room, game room, family member housing or even your upstairs master. 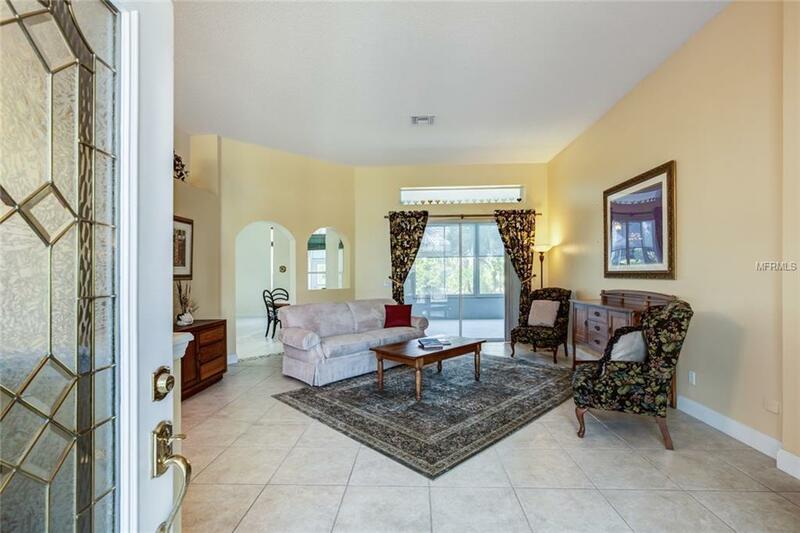 The downstairs master retreat is inviting with plenty of room for sitting area, large walk-in closet, access to lanai, private bath boasting garden tub, shower stall with multiple heads and makeup station. A true split plan the other 2 bedrooms and full bath on the opposite end of the home. 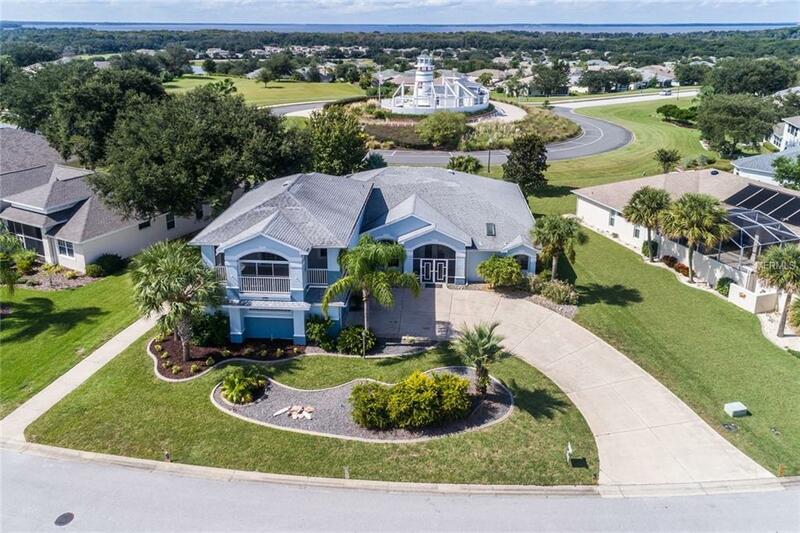 Bring ALL YOUR TOYS...Over-sized garage/doors/driveway and backside has golf cart/motorcycle door with a separate driveway! Many upgrades in this custom built home including vacuum system, outlets in the floors, imported Italian tile and expanded rooms. Royal Harbor amenities are second to none to name a few; bocce, tennis or perhaps simply relaxing at the beautiful club by the pool...also has a secured area for boat, trailer or RV storage. Rush to see!! Pet Restrictions Lease Clean Up.